This extra functionality built in to the PSVR could make it a decent portable TV, or just another way to play games on a larger screen. Ars Technica reports that when using the PSVR's cinema mode, there "was no discernible display latency or lag that affected non-PlayStation gameplay" and "and the PSVR's included headphone jack handled audio from these external sources just fine, too". 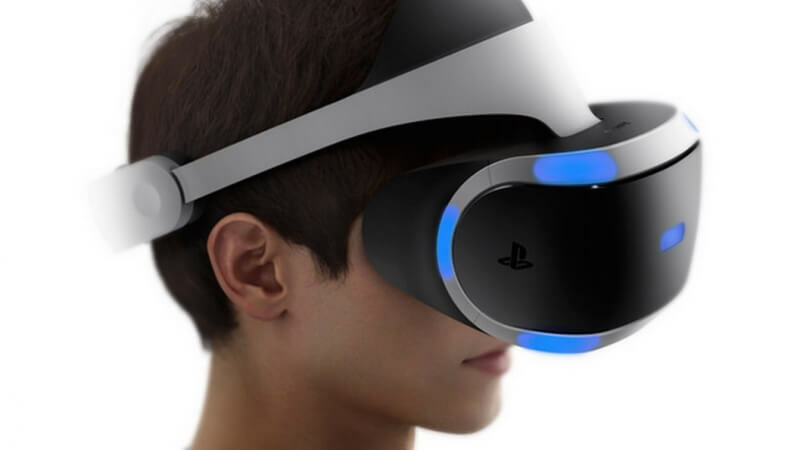 Surely now it's only a matter of time before the PlayStation VR headset is hacked to work with PC games designed for Rift or Vive.